This is the second half to the story of Arrick and Sophie, in my Carrero Series. This is the 5th book from this series. Sophie has been living her life for the past three months. She is finding her feet, her strength, and doing it in an Arry'less world, determined that she no longer needs him in any way shape or form. She's heartbroken, but refuses to let him infiltrate her everyday life and take her from the goal she set herself. To succeed as something more and prove to not only everyone else, but herself, that she can do this. Unfortunately for her, the wheels of fate, and the depth of how he feels about her, tug them straight back together, like magnets pulled by a stronger force that neither can fight. The heart is a funny thing, it can both hate and love, hurt and heal, at the same time. Sometimes trusting someone the first time is so much easier than having to forgive them for breaking your heart. Something given so readily once upon a time is not so willing to peek out from the safe shadows. Sophie has to decide if she can let that one person back in, that she never thought would ever betray her. 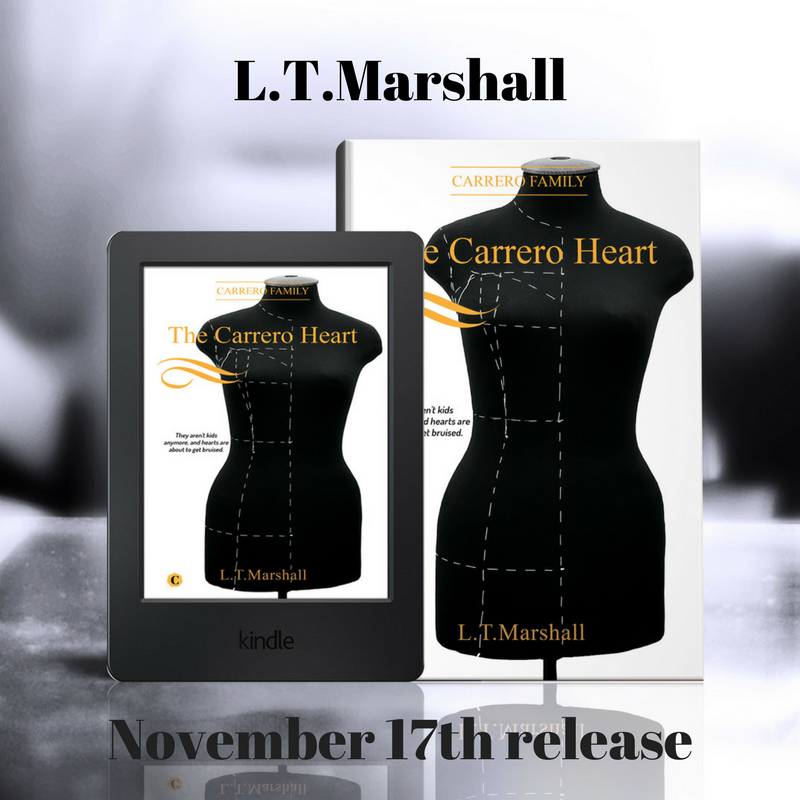 Leanne Marshall is a Scottish born and bred romance writer with more than the average person's life experience. She has been a torrent of wild things, including singer in a girl band, animal rights activist and charity owner, worked in radio and offered jobs in TV. www.ltmarshall.com for all links and updates.